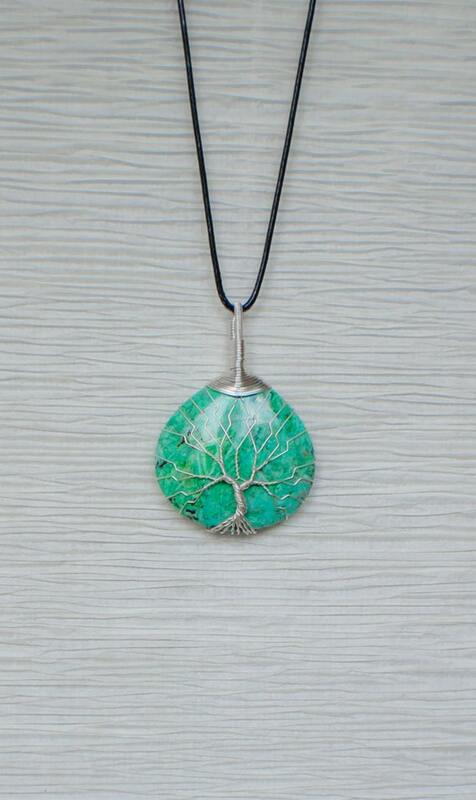 Beautiful Tree Of Life Jewelry Made From Garbage- Yes, Garbage! You’ve heard the phrase, “one man’s trash is another man’s treasure,” and in this case, the phrase is 100% accurate. 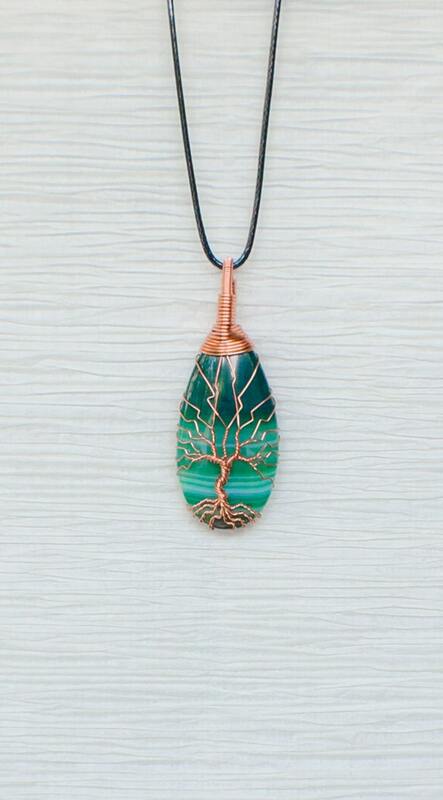 Recycled Beautifully is an online boutique that offers elegant jewelry, but there’s a twist. These eye-catching creations all started out as pieces of garbage. Celina Ortiz, and her husband John, scavenge through discarded television sets, and deconstruct them. They are looking for one thing, specifically- copper or aluminium wire. 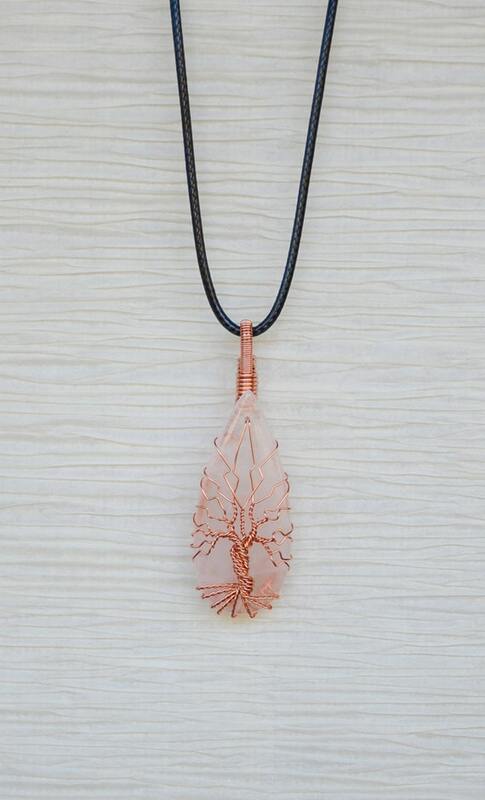 After acquiring their valuable metals, they beautifully envelop stone pendants with wire trees that seem to come to life. 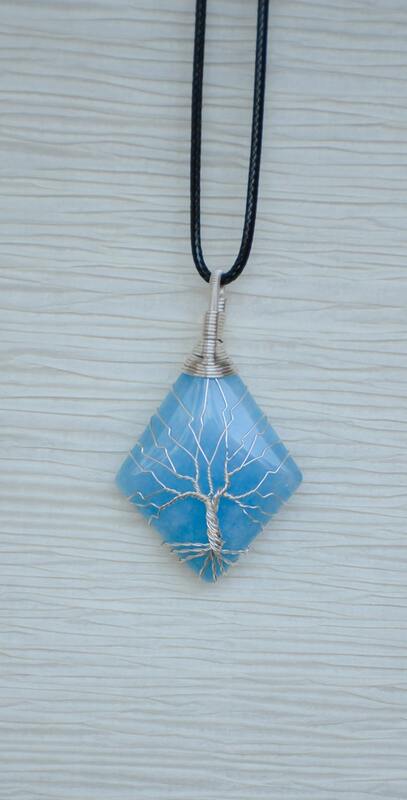 The branches resemble rigid bolts of lightning, while the trunk and roots of the trees are made with delicate twists. 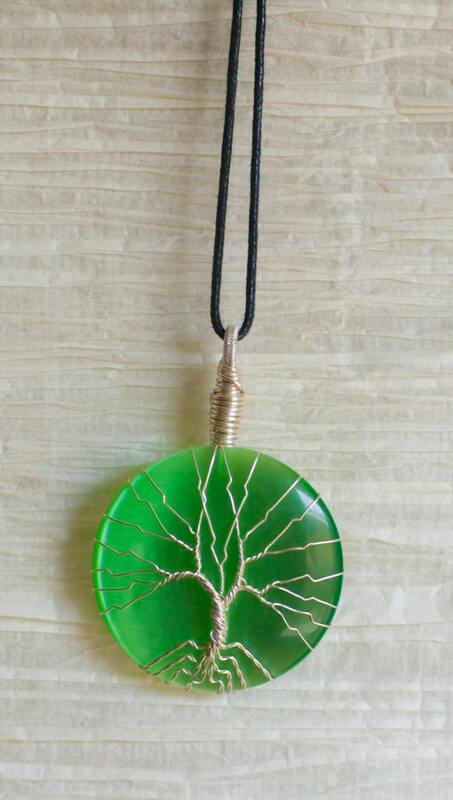 Recycled Beautifully has named their creatively designed pendants Tree of Life necklaces. The same design is applied to various colours and patterns, yet gives a unique appearance to every piece. 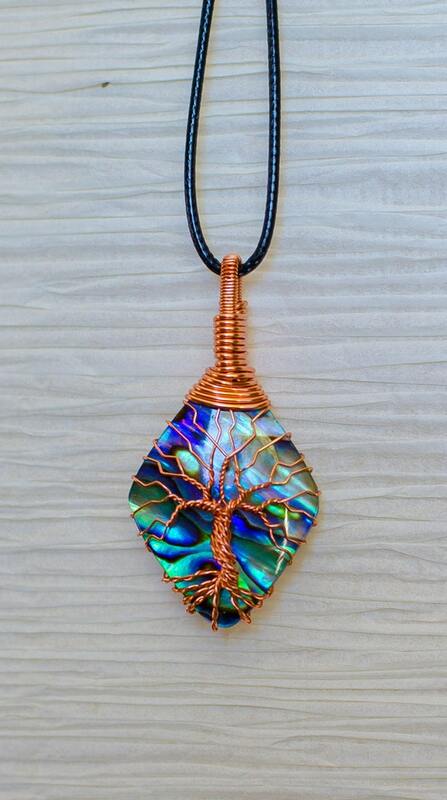 Based on which stone and choice of metal wire you choose, your style options can range from classic, to psychedelic. Opal, abalone, and labradorite give off a more ethereal feel, while quartz, turquoise, and amber glass have a simple elegance to them. They even offer sets with matching earrings, and you can get all of your items gift wrapped as well. 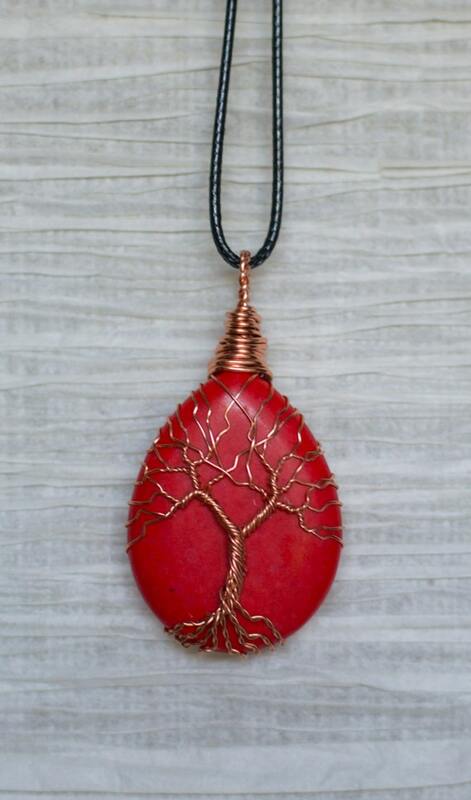 Recycled Beautifully currently has close to 200 items for sale through their Etsy shop, and thanks to recycling, their gorgeous jewelry is affordable for everyone. I am going to share with you some of my favourite pieces from Recycled Beautifully, all of which are priced under $50. Be sure to check out their online shop, and bookmark their page for the perfect gift to give to someone you love.